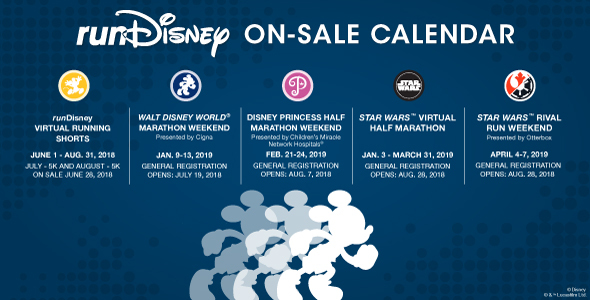 RunDisney Announces Registration Dates and Races for Early 2019! RunDisney Expedition Everest Challenge 2015! Guests will register for races using their Disney account. Participants registered for the 2018 Disney Wine & Dine Half Marathon Weekend soon will receive an email with instructions on how to link their current 2018 Disney Wine & Dine Half Marathon Weekend race registration to their Disney account and runDisney profile. Above is a helpful graphic that RunDisney released. Remember, check RunDisney.com for the latest information and updates. 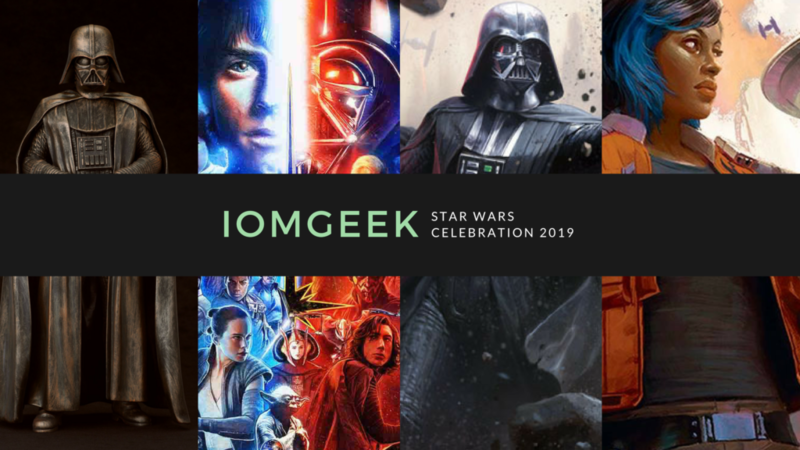 Star Wars Celebration Ticket Details have been revealed!